One of the Blackberry phones which goes all-touch screen has just appeared on GFXbench. The device in quote is Blackberry BBD100. Blackberry has been mute while other companies launched flagship but it seems they are going to break the ice with the BBD100. This is the latest to have been heared of Blackberry. 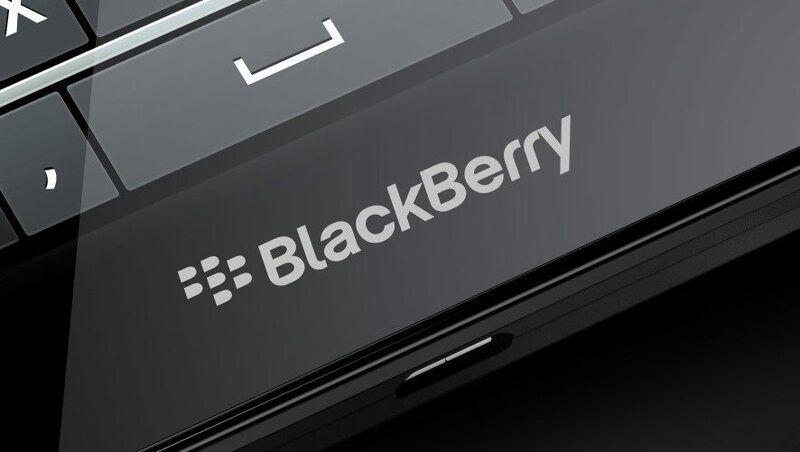 The device has already being bluetooth certified on April according to Crackberry. Now it seems we are even closer to the launch as the device made a show up at GFXbench. The SoC for BBD100 is going to be a Snapdragon 625 chipset, benchmark reveals a Qualcomm chipset while Pocketnow went ahead to leak it’s type saying it will follow DTEK50. 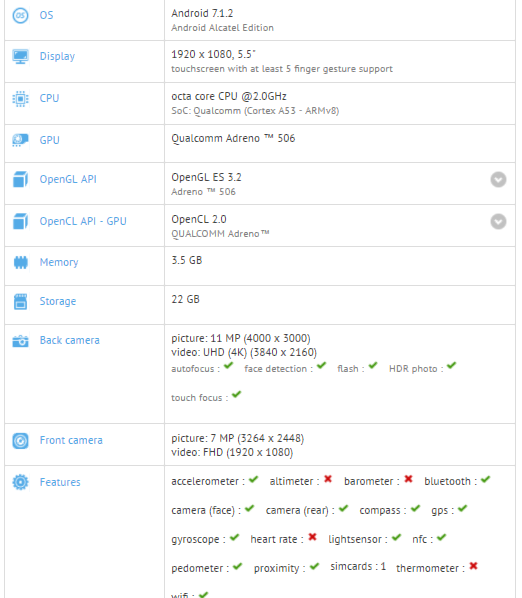 According to the specification GFXbench provided, the Blackberry device will have Octa-core processor , meshed with 4GB or RAM even if it literally reads 3.5GB. The internal storage is written 22GB and this is not the first time specs on GFXbench are misleading. Take a look at the screenshot below.